Large, mature trees are great assets to a well taken care of landscape. In addition to adding beauty, mature trees provide shade, cool the air, reduce energy consumption, and remove pollutants. In general older trees require less active maintenance than young trees because of their well established root systems. However, mature trees still need some tlc. To help your mature trees thrive follow the mature tree maintenance recommendations below. Like all ages of trees, mature trees need regular pruning to remove diseased and dying branches from their canopy. However, on top of this regular maintenance, many mature trees can benefit from weight reduction pruning. This type of pruning removes weight from the canopy reducing the risk of limbs breaking and hazards. Wood boring insects are one of the most destructive pests in the tree industry and they target mature trees. These borers tunnel through the tree’s bark, feed on it’s tissue, and overwinter within the tree. Wood Boring insects are extremely destructive because they kill trees from the inside out. They do this by feeding on the vascular tissue, which reduces the tree’s ability to transfer energy and nutrients. 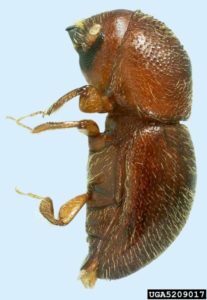 Prevention is key when it comes to borers. If you have a mature tree that is of high value to you, the tree should be getting preventative borer sprays to protect it from these destructive pests. Many times homeowners end up over watering their mature trees. Mature trees have well-established root systems that easily absorb water and nutrients. When you overwater them it puts their root system at risk of rotting. Unlike young trees which require weekly watering, mature trees should only be watered once a month. If you’ve had heavy rains during the month you can skip watering your mature tree that month. Make sure to water your mature tree deeply since shallow watering can cause issues. To deeply water follow the instructions below. Construction damage is one of the leading causes of death for mature trees. 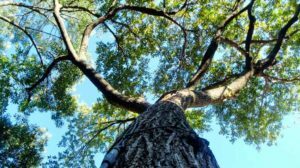 Because a tree’s critical root zone extends to or past their canopy tree, construction on one side of the yard (addition, a deck, etc) can kill a tree on the other side of the yard. Don’t worry, if you have a mature tree you don’t have to table your construction plans. Instead, you can take measures to protect your mature tree from the construction with a tree preservation plan. Soil compaction and depletion of nutrients in the soil is common around mature trees. Overtime from repeated walking and driving in the area, the soil in the critical root zone becomes compacted. When compacted, oxygen and nutrients aren’t able to penetrate the soil and reach the roots of the tree. This causes the tree to suffer. You can combat this compaction and nutrient deficiencies by investing in aeration and bio-stimulants. 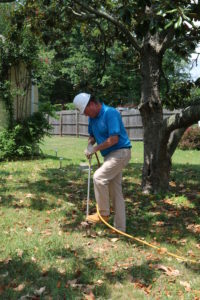 Aeration uses high-velocity air tools to blow holes in the tree’s critical root zone (CRZ) loosening the soil. This creates macro and micropore space, making room for root growth and allowing water, oxygen, and other nutrients to reach the roots of the tree again. Bio-stimulants are great for every age of tree but they are especially great for mature trees. Unlike other fertilizers, bio-stimulants naturally restore the nutrient balance in the soil allowing the tree to get the nutrients it’s been missing without shocking its system. Typical fertilizers can be harmful to mature trees because they contain too much nitrogen and can be a shock to the tree. Fertilizers you find at home improvement stores are similar to giving your grandpa an energy drink and are probably not a good idea. Whereas bio-stimulants are more like giving your grandpa an herbal tea. 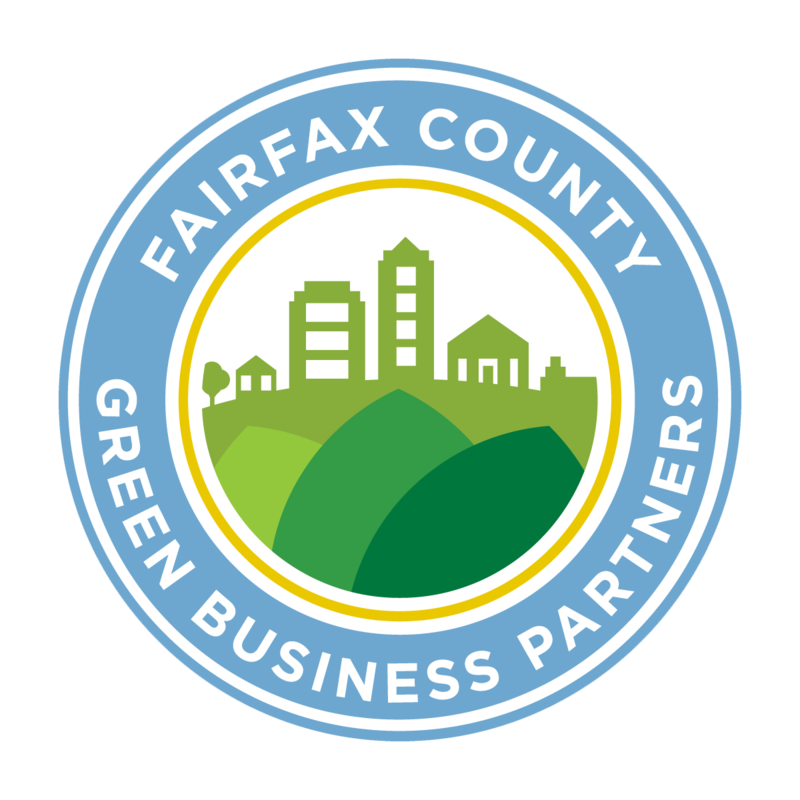 If you need help with your mature tree care, schedule a consultation with one of our arborists by calling us at 703.573.3029 or scheduling an appointment through our online booking system.